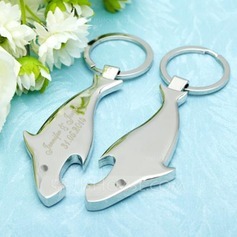 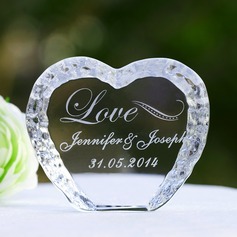 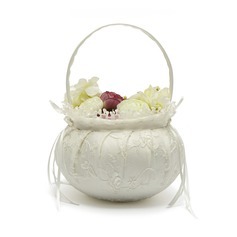 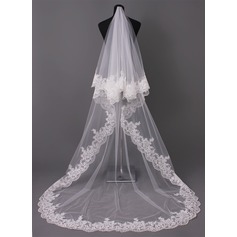 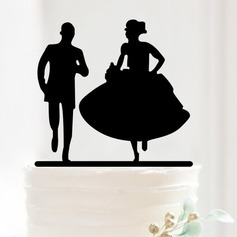 The cake topper is very special and it make me feel warm and happy. 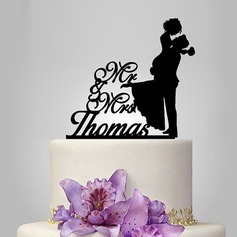 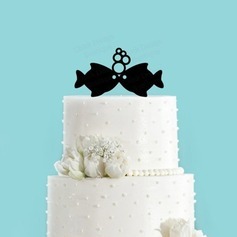 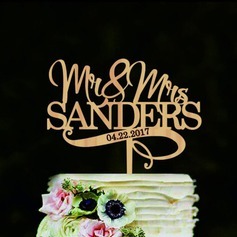 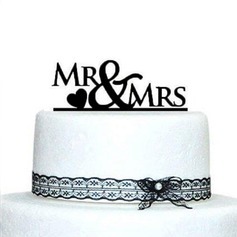 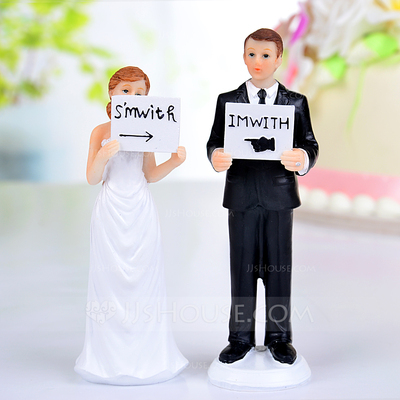 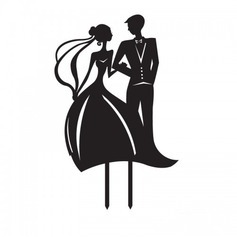 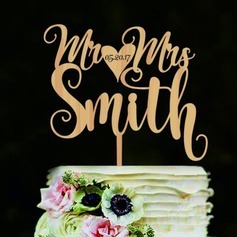 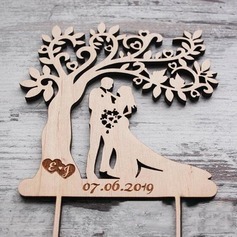 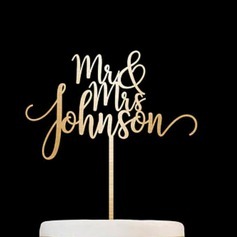 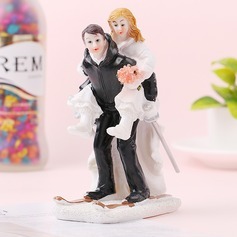 I like the name of the cake topper since I want to be with my husband forever. 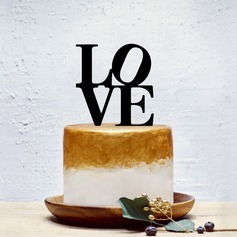 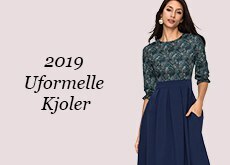 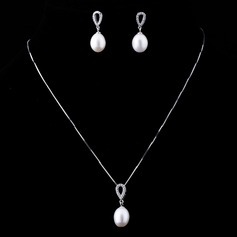 Love it very much.